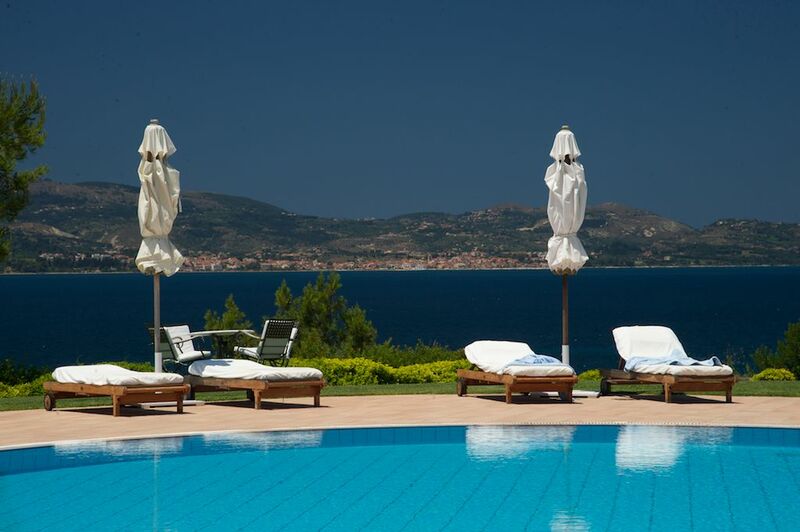 Enalion suites are located in the region Lassi of Argostoli on the island Cephalonia. 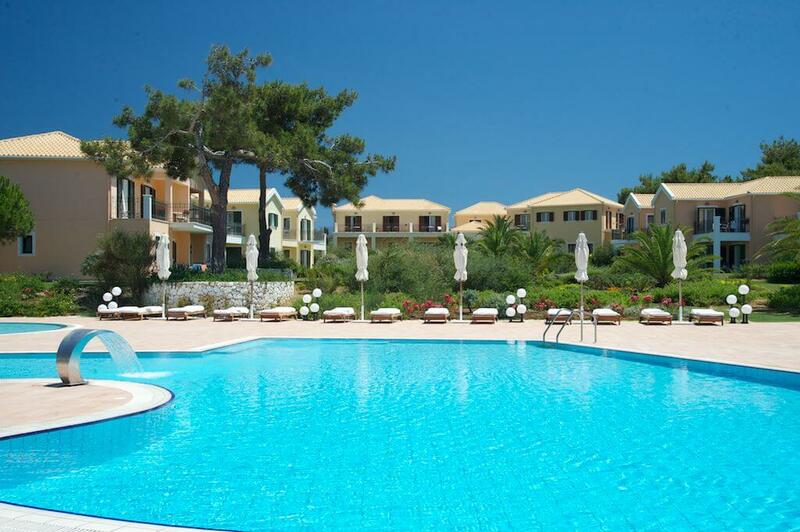 The complex has 28 suites and is built on the Paleostafida Bay and, just like its name indicates, it seems like it is drifting into the sea. 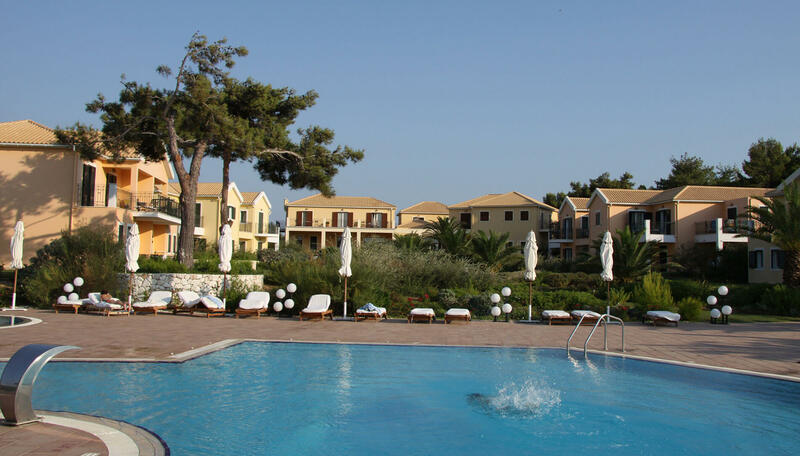 The serene and peaceful Ionian sea along with the blooming green of the island seal their marks on the hotel. 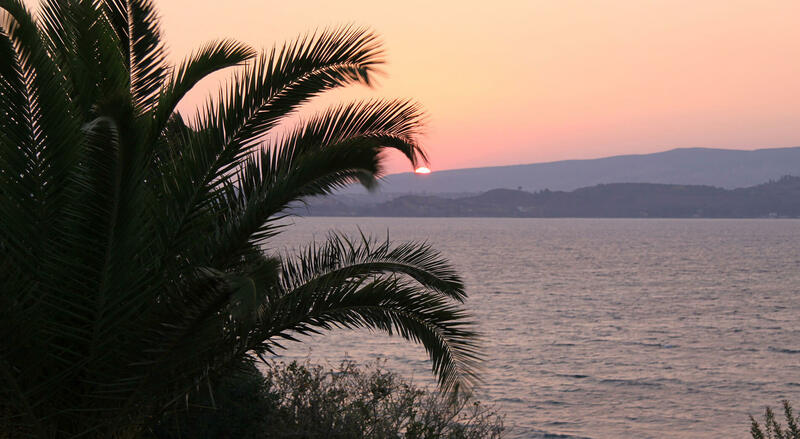 Vacationing at the Enalion suites is synonymous to tranquility and relaxation along with a sense of luxurious escape near nature.